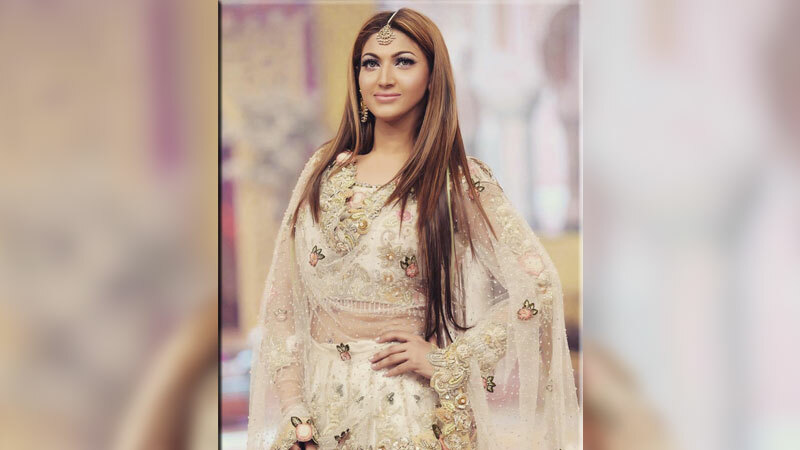 Actress Sana Fakhar has recently been seen rocking a new body. The actress has been working hard for her role in the upcoming web series ‘Mind Games’, along with other cast members. Her striking new body image makes one question how she achieved this athletic body and what diet plan did she follow. “Being persistent is the key to achieve anything in life and through persistence, I manage my lifestyle. I do not believe in diet, but healthy eating at all times for a healthy body which ultimately gives us a healthy mind and thoughts,” Sana Fakhar said, while talking exclusively to Daily Times. “My character in the series is super sporty and adventurous. People will witness a very different side of me and I’m happy to play this part. I love to expand my horizons as an actress with unique roles like these,” she said. What do you mean when you say that the role is very close to reality? “The script is derived from true life events and scandals of money laundering. We can show the raw reality of things, since there’s no censorship policy involved. Not having a censorship policy means we have more freedom to demonstrate our script in terms of content,” she explained. ‘Mind Games’ captures the grey side of the modelling industry. The star cast includes actors like Emaad Irfani, Shamoon Abbasi and Kinza Razzak. It seems as if the story is based on the real life of model Ayyan Ali who was caught trying to smuggle $500,000 in cash to the United Arab Emirates. Director Farhan Tajammul’s action thriller will also be available on Netflix. Fakhar says that she wasn’t yet sure about the release dates, but the cast has been shooting for season one. She definitely seems excited about her role in her Netflix debut series! She has been mesmerising her fans through the spectrum of her talent and her love for her work.